Our modern group practice provides caring dental advice and treatment for all the family. We are conveniently located on the edge of Kilkenny city with plenty of car parking available. Hopefully our site will familiarise you with who we are, where we are and what we can offer you. Originally from Bray, Co. Wicklow, Paul qualified from Trinity College Dublin. Paul enjoys all aspects of dentistry and has a special interest in cosmetic dentistry such as cosmetic white fillings, porcelain veneers and crowns and tooth whitening. Paul is a registered provider for Invisalign clear braces, Inman Aligner and Enlighten, B1 shade-guaranteed, teeth whitening. Following graduation Paul spent two years working in a busy general practice in Colchester, England. He gained valuable experience there and returned to Ireland, working in Thurles and Cashel for a number of years before taking over in Dean Street Dental in 2008. Paul has dedicated some of his time to working as a volunteer dentist with the Ceka Smile charity in Nairobi, Kenya. Paul regularly attends continuing professional development courses and seminars, keeping up to date with all of the most advanced and best practice techniques, ensuring that all patients are provided with the best care possible. 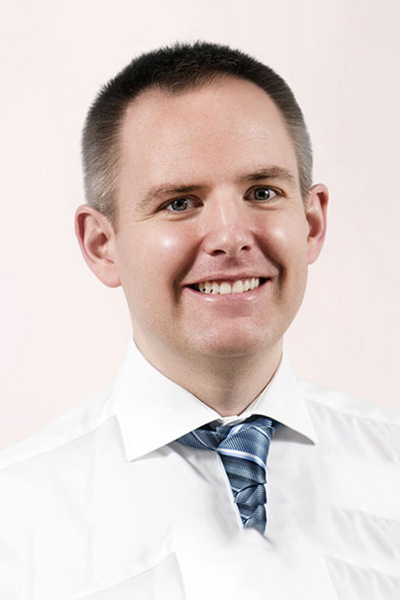 Paul has carried out postgraduate training in both the Invisalign and Inman Aligner orthodontic treatments. His gentle nature with patients allows for very pleasant experiences for even the most nervous of patients. Colin O’Hehir is a native of Kilkenny city and one of the principal dentists at Dean Street Dental. He graduated from Trinity College Dublin in 2004. He also spent a short time at the University of Maryland in Baltimore as part of a student scholarship through the International College of Dentists. He passed his exams of membership to the Faculty of Dental Surgery with distinction at the Royal College of Surgeons in 2014. He obtained a Master’s degree with distinction in 2017 at the Edinburgh Dental Institute in the University of Edinburgh and also achieved his membership to the faculty of primary dental care with distinction in the Royal College of Surgeons in 2017. He is currently completing a second MSc in clear aligner orthodontics from the City of London Dental School in 2018. Colin also started working as a clinical advisor for Invisalign in 2017, offering clinical support and advice to dentists working throughout the UK. Colin is a member of the Irish Dental Association, the Society for the Advancement of Anaesthesia, the American Academy of Cosmetic Dentistry and the Royal College of Surgeons of Edinburgh. 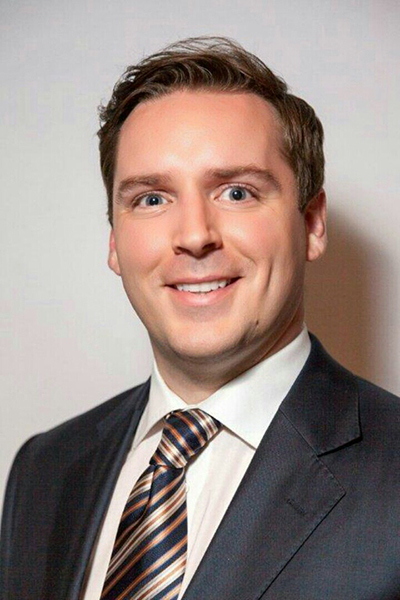 He is a platinum elite Invisalign provider, a member of the Clear Braces Ireland group and has been treating patients with Invisalign since 2008. He was the first provider in Ireland to have a case accepted on to the Invisalign global gallery and the only provider from Ireland at the time of writing. He won first prize at the first ever national Clear Braces smile awards in 2016 and repeated the success with first prize again in 2017. He has a keen interest in advanced restorative and cosmetic dentistry. He has built up a lot of experience in the use of dental sedation and enjoys treating very nervous patients and helping them overcome their phobias. He is dedicated to providing the highest level of dental care to his patients and to ensuring the experience at Dean Street Dental is always a positive one. Maeve qualified from Trinity College Dublin with a Diploma in Dental Hygiene in 2004. She commenced her career working with the HSE where she gained great experience working with children and special need patients. 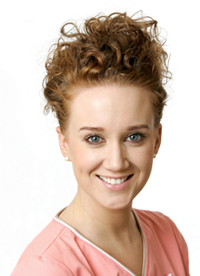 Maeve joined the team in 2013, having worked in a busy private practice in Dublin for seven years. She regularly attends post-graduate lectures and courses, both in Ireland and abroad. This dedication to her work keeps Maeve up-to-date with any advancements in dental hygiene, thus continually enabling her to provide the most professional of care to her patients.